Newly built five bedroom, three bathroom semi detached luxurious house . They have been designed to maximise comfort, space and light, through large open-plan layouts. 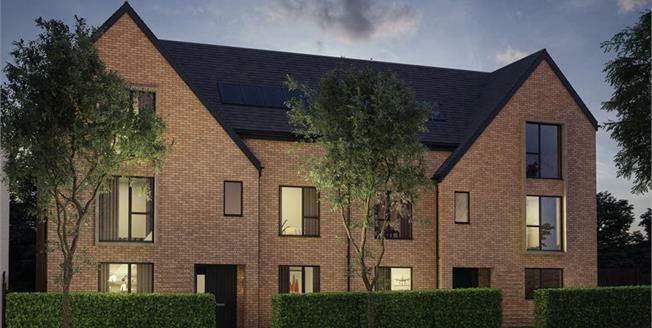 Owners will be able to move in and enjoy their fully fitted kitchens , tiled bathrooms and private outdoor space.